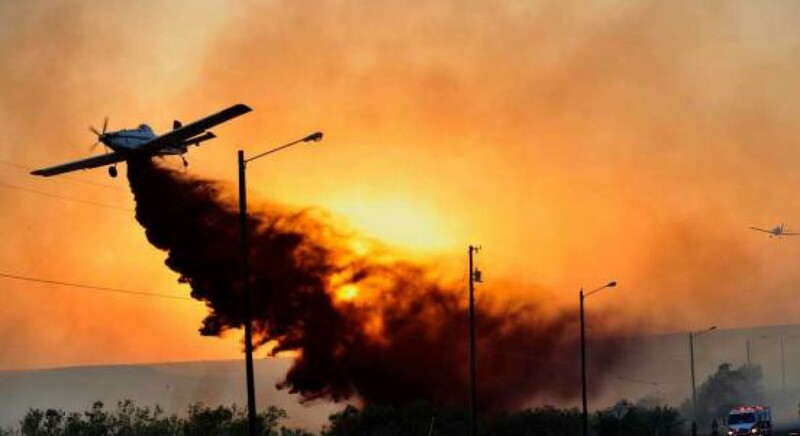 This last trip to relieve on the fire fighting planes proves the old adage. In fact, it’s interesting to me that I finally ran across an activity, and a group of people, that changes as fast as I do. I’ve driven family and friends nuts for years because I could/would/had to change plans “on the fly” (yes, the pun was intended). I’ve now met my match.